After the daily limit of 1.5GB FUP data is crossed, speed drops to 1Mbps. Bharat Sanchar Nigam Limited has surely been on a roll over the past few months. Owing to fierce competition from private players like Reliance Jio, the state-run telecom operator has just announced a new plan for Rs 299. This new plan is only available for new customers who are switching to the operator and does not apply to current BSNL users. As part of the plan, the company is offering 8Mbps speeds and 45GB data with a fair usage policy for 30 days. This means that users will get 1.5GB of data every day and according to the FUP, the company will reduce the internet speed to up to 1Mbps after the user crosses the 1.5GB daily limit. Considering that the FUP here is 1Mbps, it is likely that the plan is for broadband users but the company has not confirmed it anywhere. 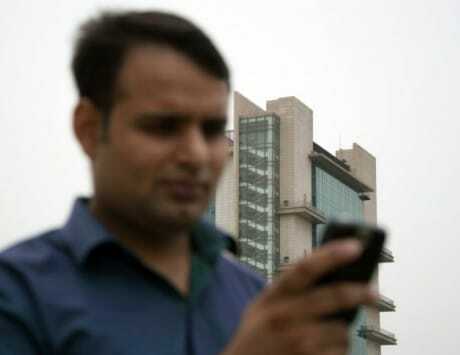 In addition to the mobile data benefits, the company is also offering unlimited free calling on BSNL network. However, this facility is only available for local and STD calls with 24 hours of call talk time. Digging in the details of the plan, the company also announced that it is only offering Rs 300 worth of free calls if the plan subscribers make a call to other cellular networks. 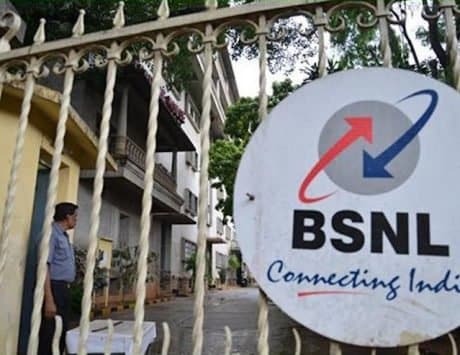 Though, most likely to compensate with this limitation and the free 24 hours worth of call talk time, BSNL also added that it will offer free voice calls between 10:30 PM to 6 AM on all weekdays and all Sundays of the month to any network. The company is also offering a discount on this offer with Rs 50 cash back per month. The company revealed this new offer on its official Twitter handle and there are no additional details about the offer at the time of writing. We will update when the company issues an update or listing the plan on their website. Though, taking a closer look at the discount that the company is offering, the cashback will be provided for a period of 180 days or 3 months after the activation. This comes right after reports came out stating that BSNL is soon planning to offer Aadhaar enrollment and updating facility at 3,000 of its customer service centers across the country. Enabling this facility will cost about Rs 90 crore.